The Taiwanese maker of computer components, cooling and power supply units (PSU) Cooler Master has announced the new GM Series of power supply units. The new line belongs to the company’s value oriented products but even then bets on new and improved technologies. Designed to improve efficiency the new GM line of CM power supply units relies on a unique 3D circuit design. 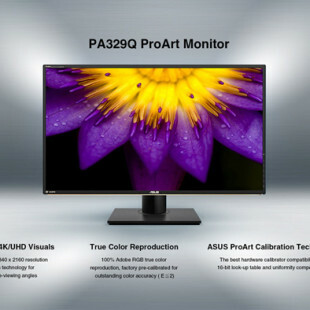 This new design minimizes unnecessary cabling which leads to lower crosstalk and signal noise and better overall cooling thanks to the absence of heat-trapping cables. Moreover the GM line comes with only the most necessary system cables attached; the rest can be attached just in case of need. In addition a custom-built DC-DC module increases operational efficiency even more. All members of the new line boast 80 PLUS Bronze certificates. 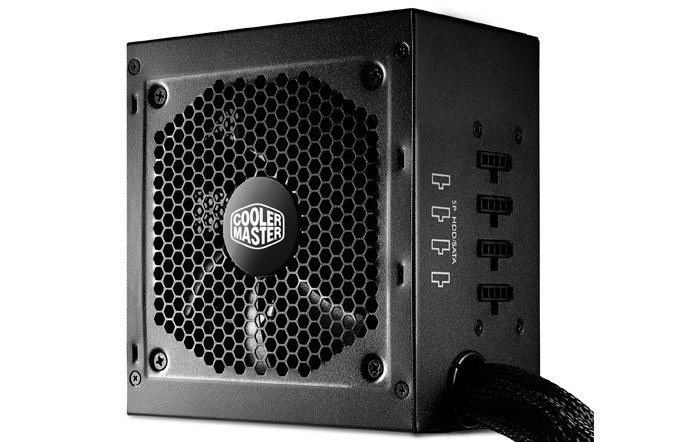 The new Cooler Master GM Series consists of four models offering 450W, 550W, 650W and 750W of power. In Europe the models will sell for EUR 41.93, EUR 50.34, EUR 58.74 and EUR 67.14 but these prices are without VAT – a tax that will make them more expensive.